Use: direct for sewage, wastewater treatment, as reducing agent and mordant, widely used in fabric dyeing, pigment, manufacturing and other industries. Also used for ultra high pressure lubricating oil composition, medicine, metallurgy and photography. The solution is not stable, we use Sealed Dark barrels, see the light and avoid contact with air. So the long-distance transportation, long-term preservation. Looking for ideal For Sewage Treatment Manufacturer & supplier ? We have a wide selection at great prices to help you get creative. 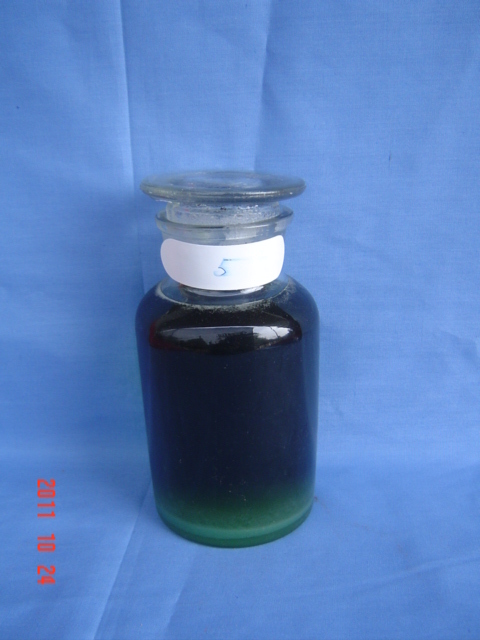 All the For Reducing Agent/ Mordant are quality guaranteed. We are China Origin Factory of Ultra High Pressure Lubricating Oil Component. If you have any question, please feel free to contact us.